The under eye area is the backstabber of the face. It can throw you under the bus and let everyone you come into contact with know that you've had 5 hours sleep because you got sucked into a Netflix series or it can be your best friend and make you look like you've just awoken from a 9 hour snooze after you've used your new Korean eye masks the night before. They can literally make or break your makeup. However, thank goodness for these holy grail products that keep our under eyes looking fresh, bright and crease free (yes you heard me, crease free). First things first, concealer. It's hard to find a concealer that is full coverage but doesn't feel thick or too cakey under the eyes. The skin around the eyes is the thinest skin on the body so loading them up with the thickest concealer you can find, I can assure you, will not be comfortable. I find that the Maybelline Eraser Eye concealer ticks all my boxes, It's full coverage but I personally don't think it's heavy and because it isn't heavy it's super easy to blend out. I always apply my concealer after my foundation as foundation does provide some coverage but the concealer seals the deal. I apply the concealer in a triangle shape underneath my eye going from the inner corner of my eye to the outer corner, then from the inner corner to the bottom of my nose, join the two lines up, fill the triangle in and then blend it all out with a Beauty Blender or a duo-fibre brush. 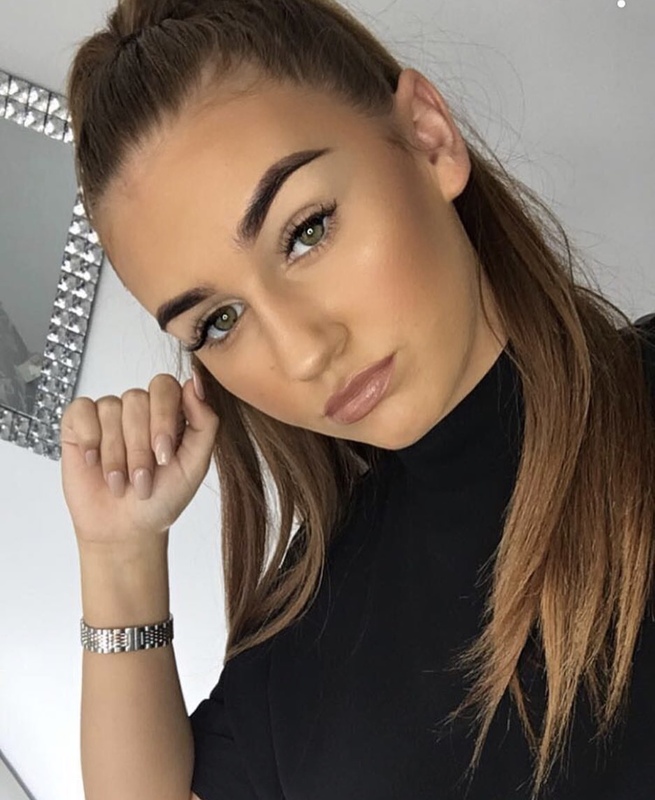 By applying concealer in a triangle it makes that whole area the same shade whereas if you were just to sweep concealer directly straight under the eyes and blend it out it can actually accentuate the area where you have applied concealer and this make you look more tired than you probably were in the first place. Next up is setting the concealer because creasy concealer is a big fat no. 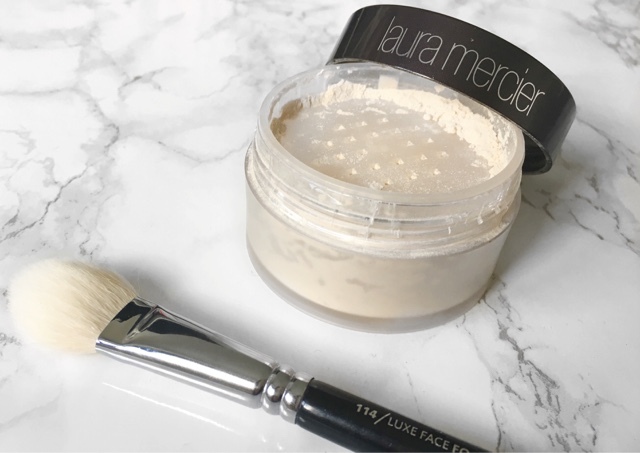 I love the Laura Mercier Loose Translucent Setting Powder because it definitely is a translucent powder and it feels like silk on my face. I use the Zoeva 114 Luxe Face Focus brush to apply the translucent powder where I applied the concealer as I find that this brush is the perfect shape to fit in this area and also picks up a lot of product. I don't tend to do baking as such but I do like to apply a generous amount of product and sweep it away pretty much straight after. Sometimes the translucent powder makes underneath my eyes feel a bit tight because it does mattify the skin completely however once I've sprayed some fix+ on my face this goes away. This is for me the perfect combination and my makeup doesn't budge all day. That's all for my little under eye post, thanks for reading and let me know what you use on your under eyes in the comments below! See you soon! 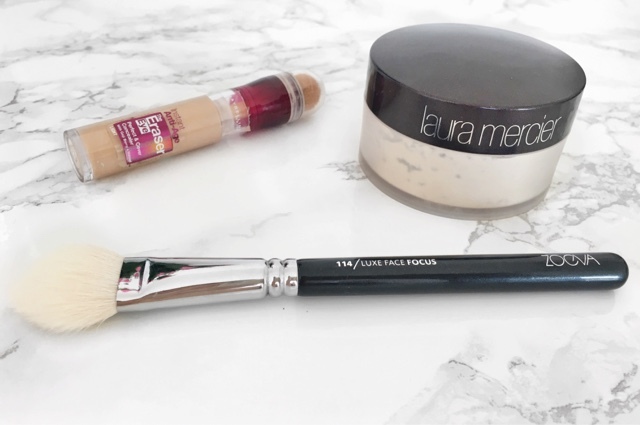 I love the Maybelline concealer and also use this Zoeva brush for setting makeup :) I need to try the Laura Mercier powder as it always gets such amazing reviews! Me too! better than anything I've tried previously!